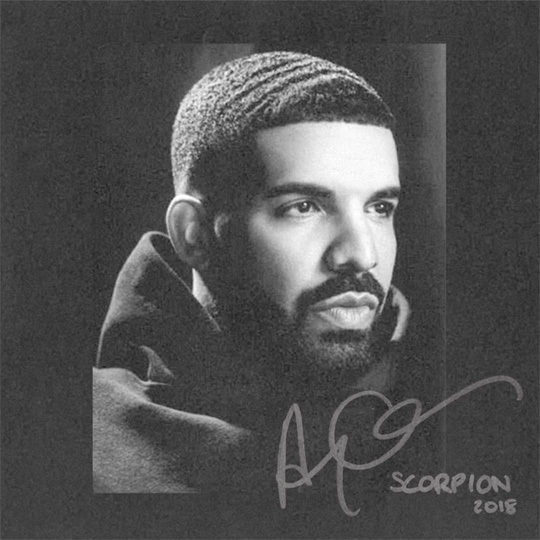 After hearing a low quality version a few days ago, Drake has now released the CDQ version of his “Signs” single. The 40-prodced track was first debuted at a Louis Vuitton Menswear S/S 2018 fashion show in Paris, France. You can stream “Signs” after the jump below and purchase the song off iTunes here! 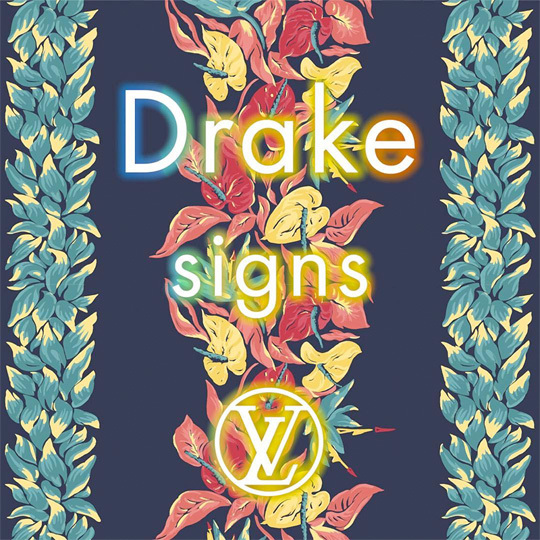 We first heard about this song yesterday, and now here is Drake‘s brand new track called “Signs“. The record premiered during Louis Vuitton’s Menswear Spring/Summer 2018 fashion show in Paris, France earlier today. You can listen to the 7-minute song that was produced by Noah “40” Shebib in a video after the jump below. Skip to the 3:30 mark to go straight to it! Back in January, Noah “40” Shebib sat down with ROLI founder Roland Lamb at CES 2017 in Las Vegas, Nevada, which you can watch below. During the conversation, 40 chatted all about the technology he uses to create music, but he also spoke a lot about his work with Drake. The producer discussed finding Drizzy‘s sound, working with him, So Far Gone, Views, and revealed Lil Wayne took “I’m Single” from them! 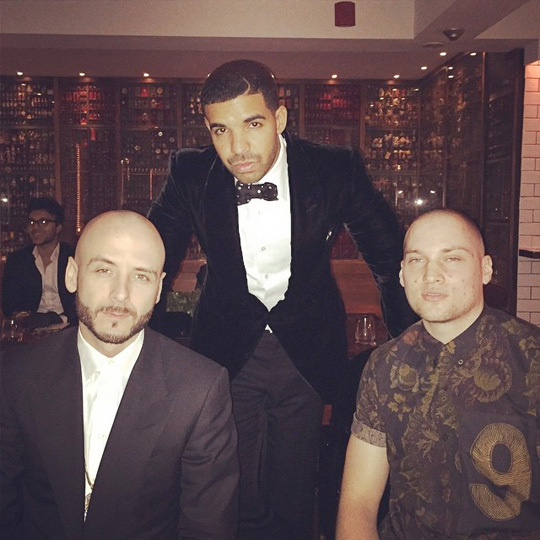 Drake has announced on his Instagram page that he has an upcoming short film coming out called “Please Forgive Me“, which was directed by Anthony Mandler. 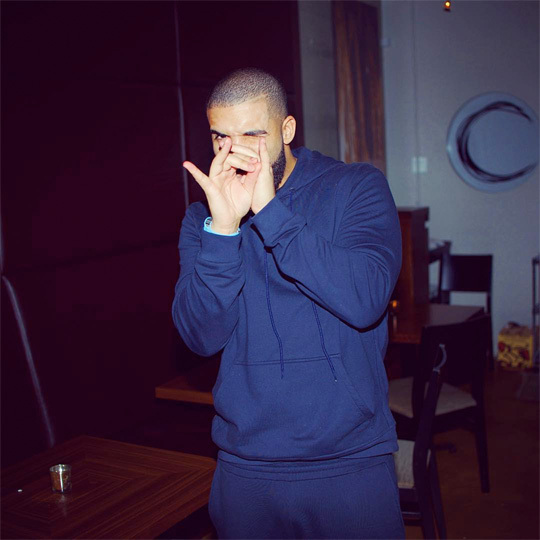 The 6 God also revealed that the movie will premiere next month on September 30th, be scored by Noah “40” Shebib, and feature music from his Views album. You can check out a few teaser images from “Please Forgive Me” after the jump below!